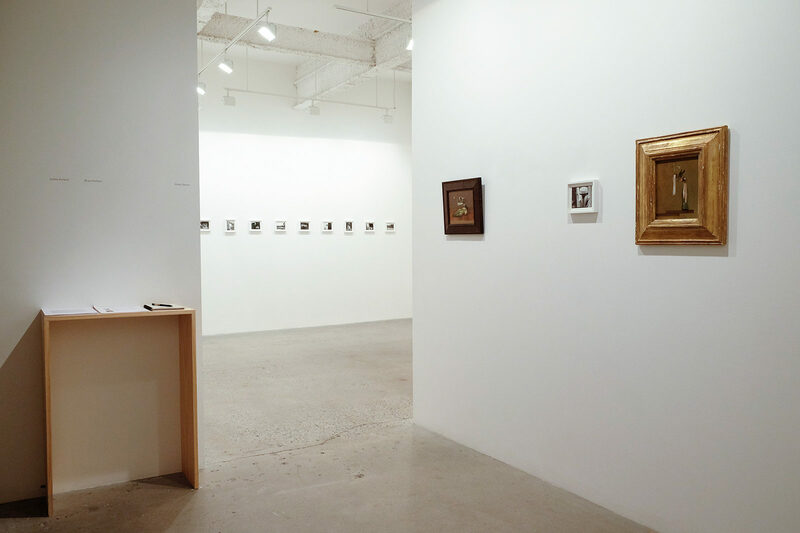 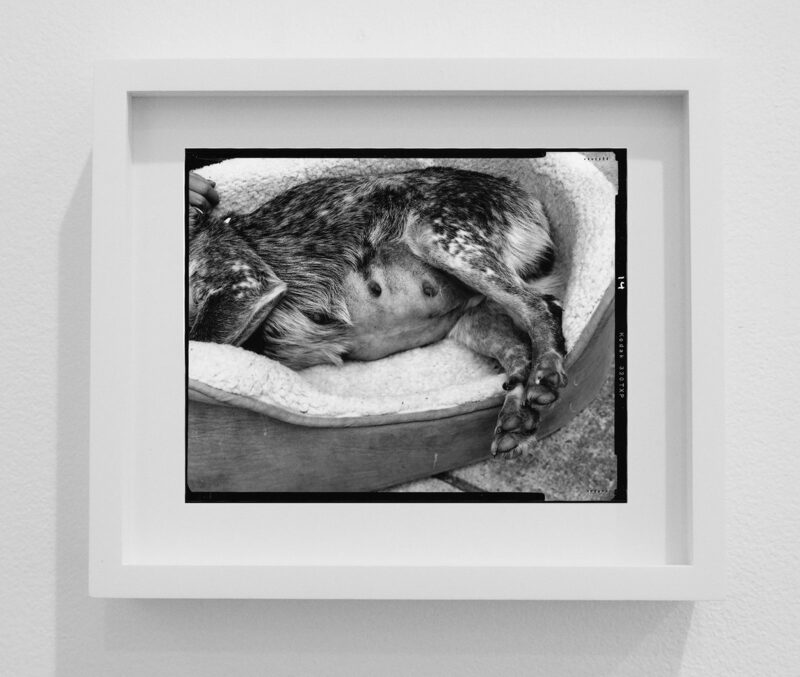 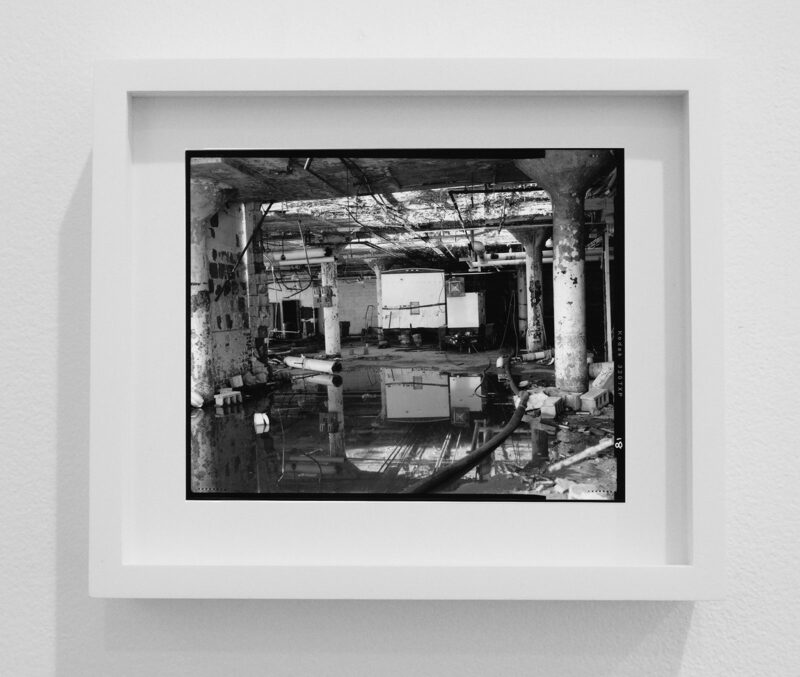 The Upper East Side Gallery presents an intimate exhibition of new photographic works by Justine Kurland, accompanied by paintings by her late father. 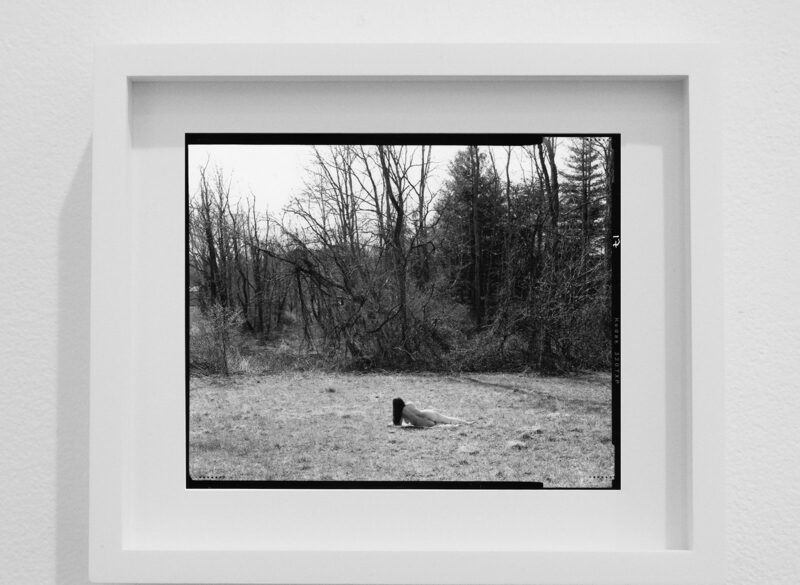 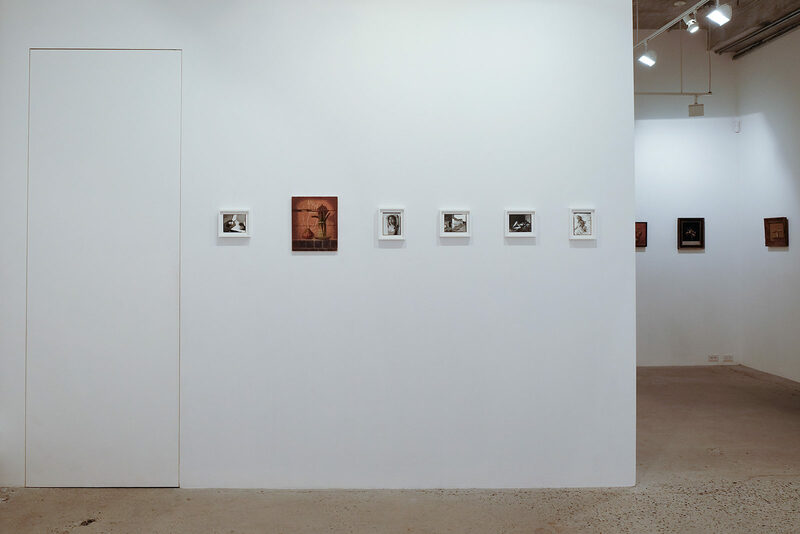 This month, Higher Pictures gallery presents Airless Spaces, a selection of new works from photographer Justine Kurland, alongside still-life paintings by her late father, Bruce Kurland. 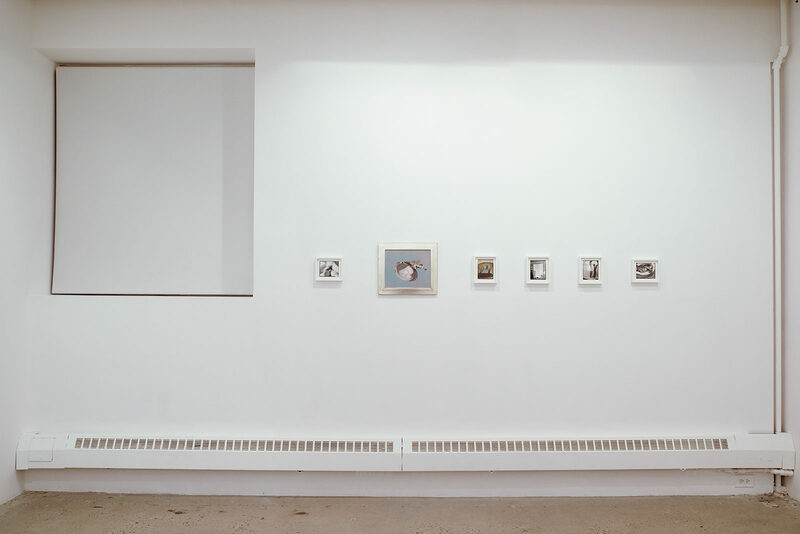 The exhibition is intimately arranged, with Bruce’s small-scale paintings interspersed amongst Justine’s 4×5 inch prints. 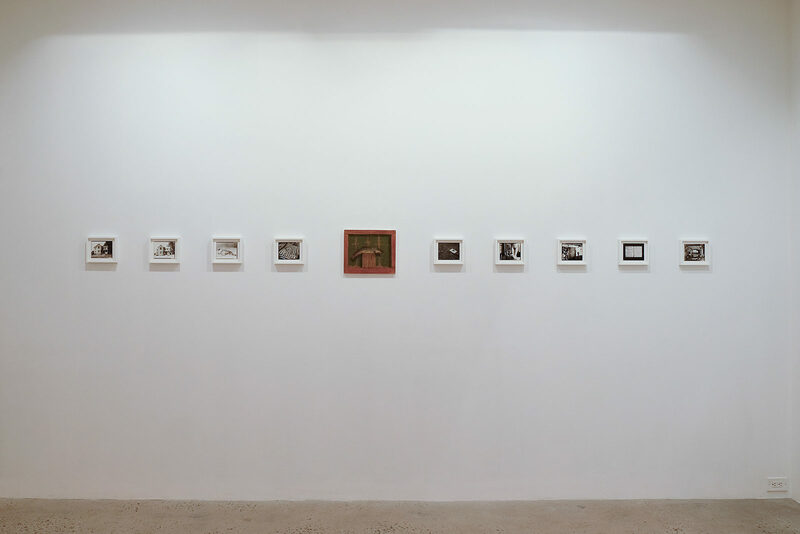 Viewed in this way, we are witness to an unspoken relationship between father and daughter, expressed in the ways that each interprets the world around them. 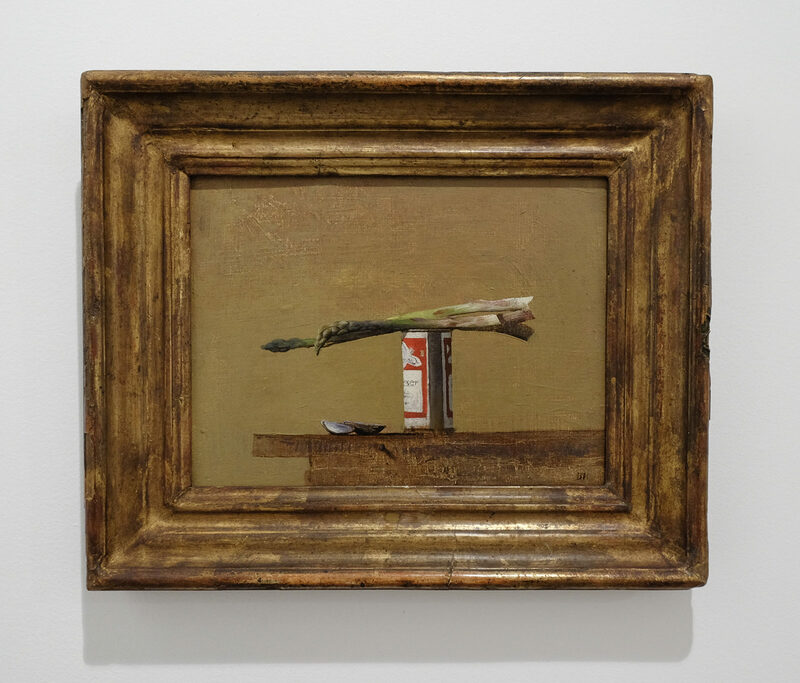 Though varying in terms of aesthetic rendering, both Justine and Bruce’s work illustrates an interior world through an array of symbolic objects. 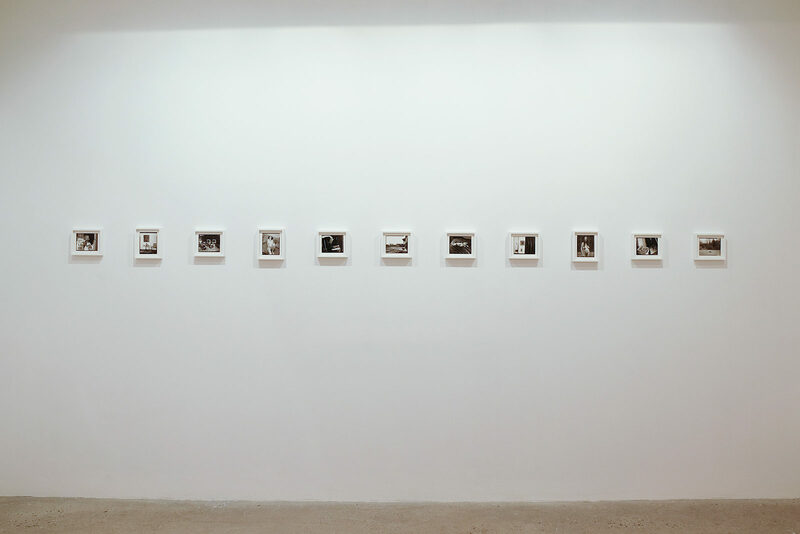 Justine Kurland—most known for her works depicting young girls traversing the open roads of America—returns home in her newest series. 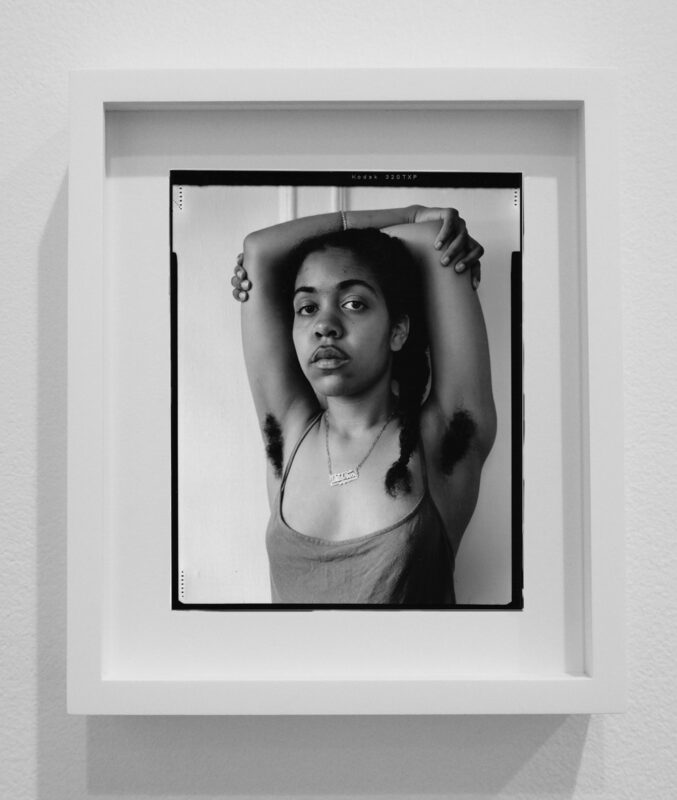 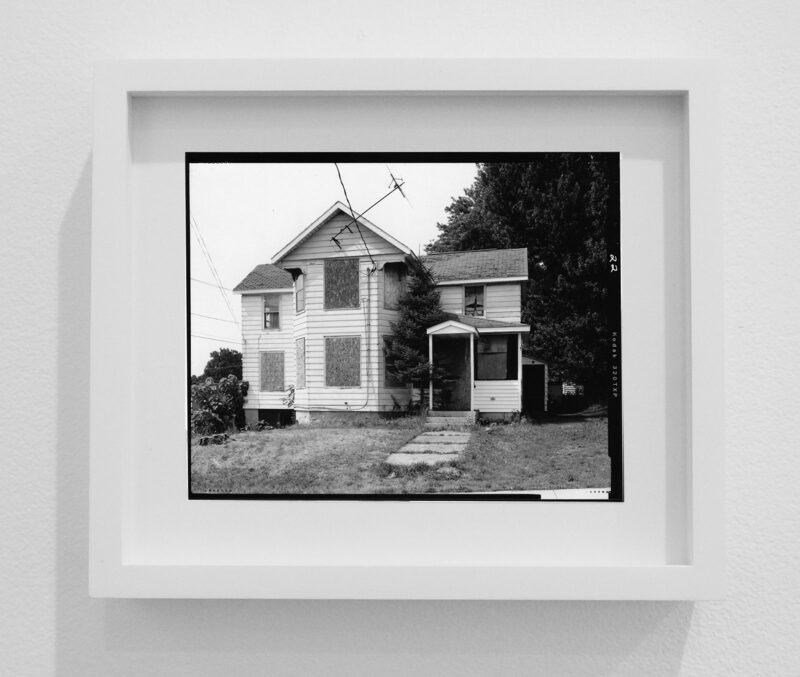 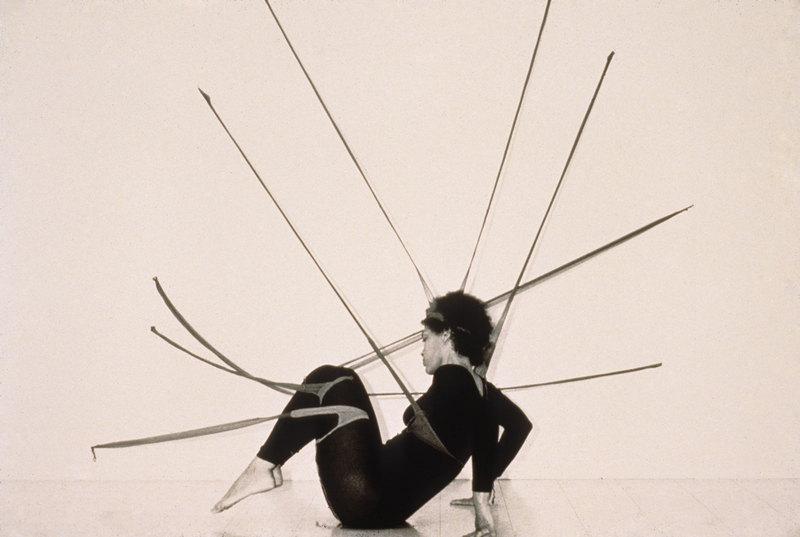 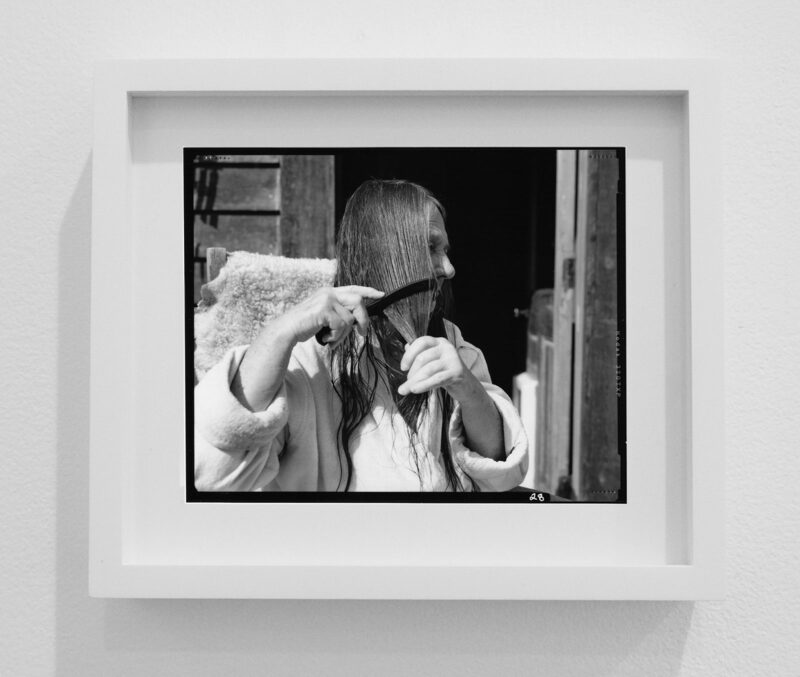 Documenting scenes of her hometown of Fulton, New York; her mother methodically combing her hair at her home in rural Virginia; lovers and pets in her New York City apartment; and intimate objects including handwritten notes and a strewn bloodied tampon; Justine paints a collaged, idiosyncratic self-portrait, framed with references to the works of the formative feminist artists Betty Tompkins, Judy Chicago, Carolee Schneeman, and Hannah Wilke. 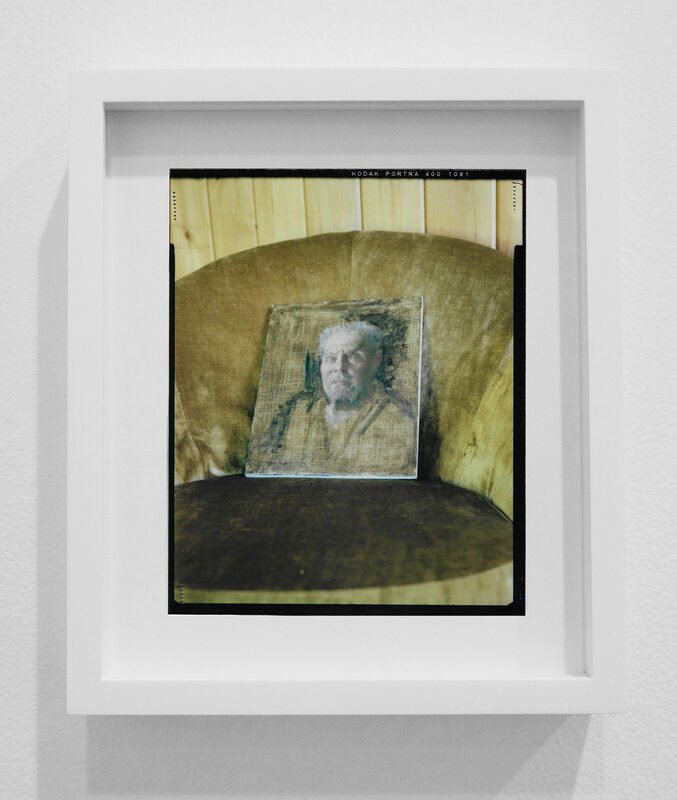 In a few of the works, Justine photographs her late father’s paintings hung in the various interiors she has called home over the years—one is a portrait of Kurland’s mother; another a small self-portrait of Bruce wearing a pot as a hat; and a third is Bruce’s final self-portrait. 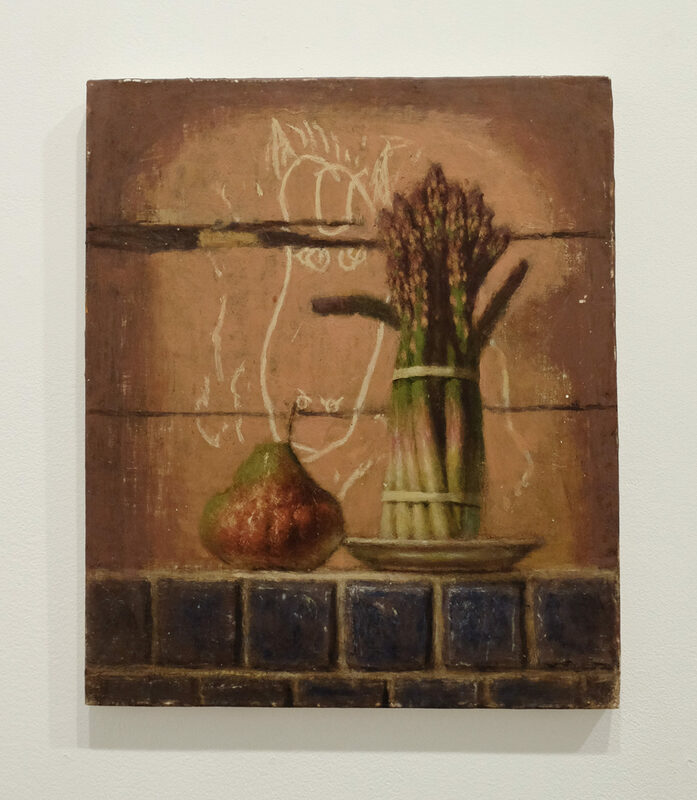 The paintings are shot as objects within a larger frame, and are indicative of the late artist’s lingering spirit within his Justine’s everyday life and understanding of the world around her. 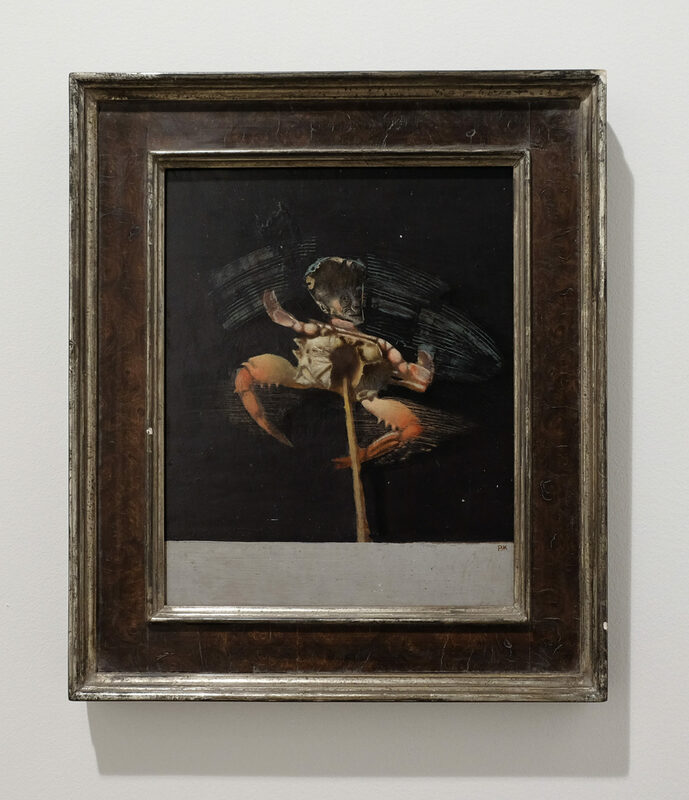 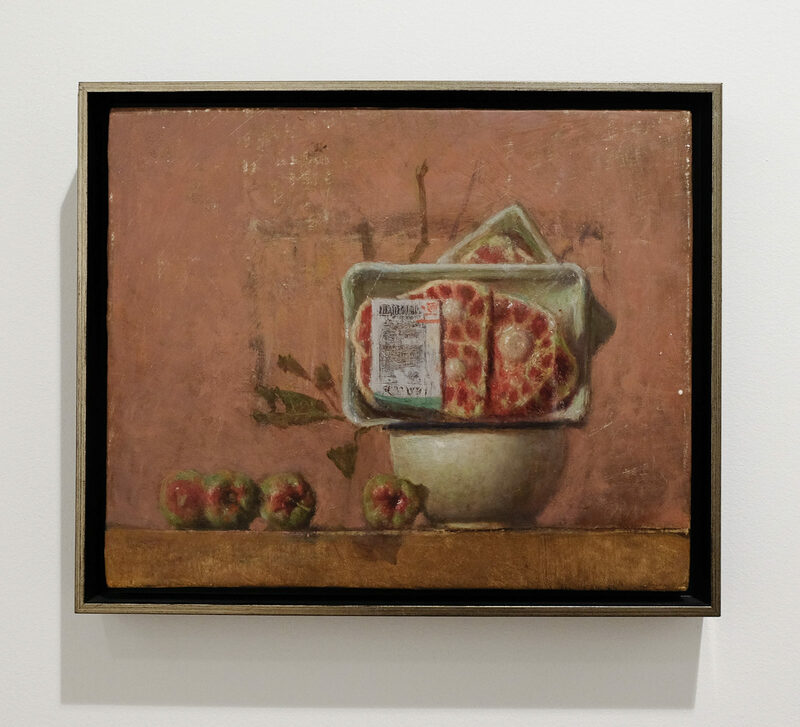 The selection of Bruce Kurland’s paintings included in the exhibition as physical objects harken to seventeenth-century Dutch painting—each one populated with a carefully arranged selection of raw meats and fish, beer cans, bird skulls, and wood blocks. 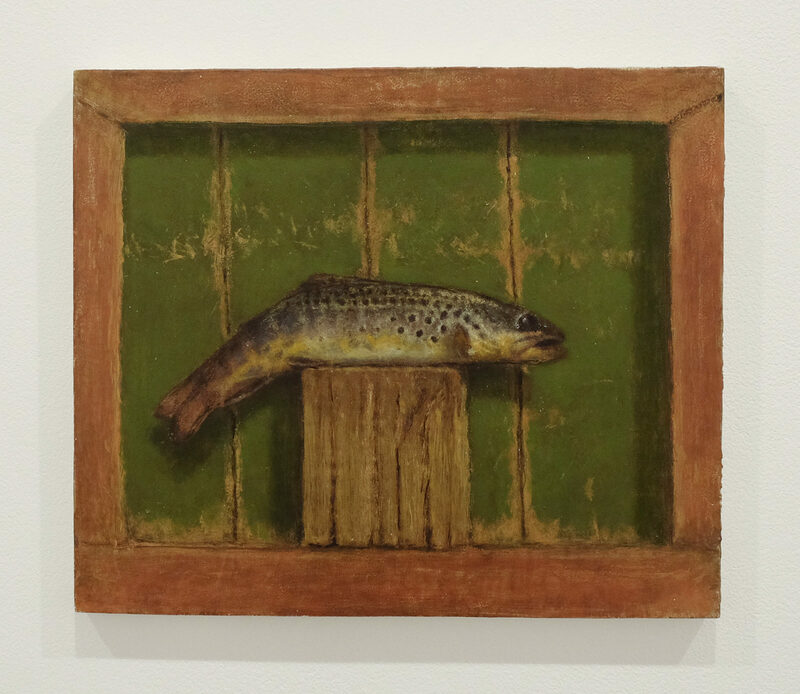 Deceptively simple—the paintings are memorials to nature, and have a precarious feel to them, as though the arrangements might collapse at any moment. 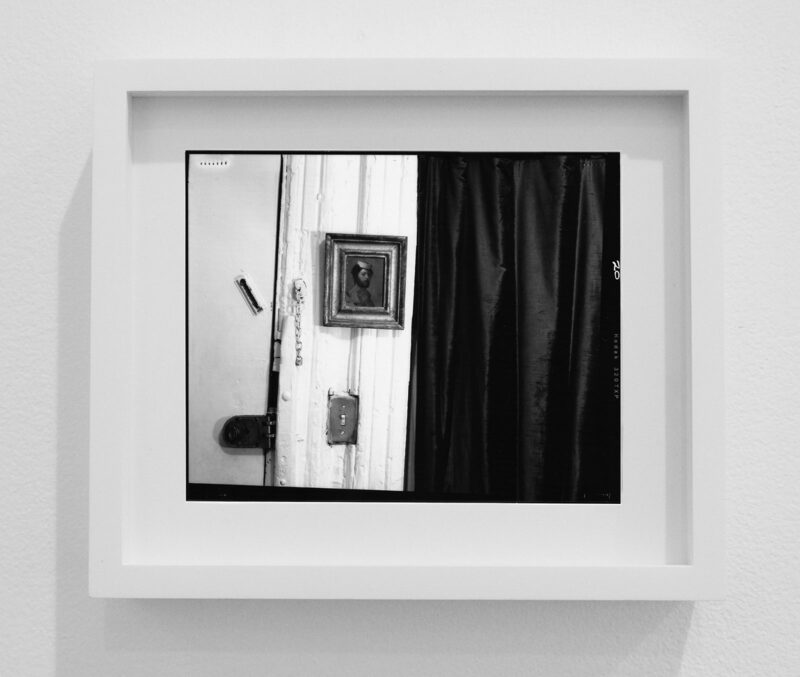 They are portraits of a man through his meticulously rendered craft. 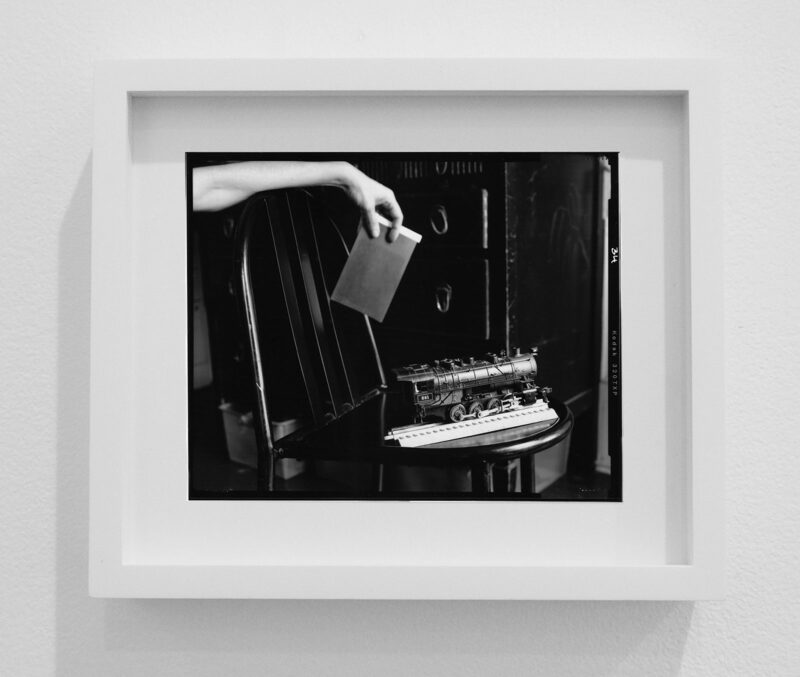 Rather than musing on memory, Kurland is more invested in the way that the past paints our present. 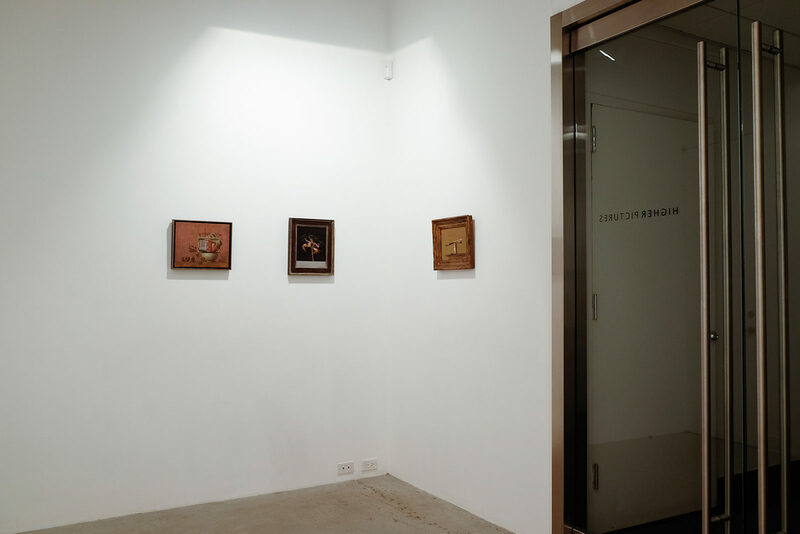 Airless Spaces is on view until August 31, 2018.